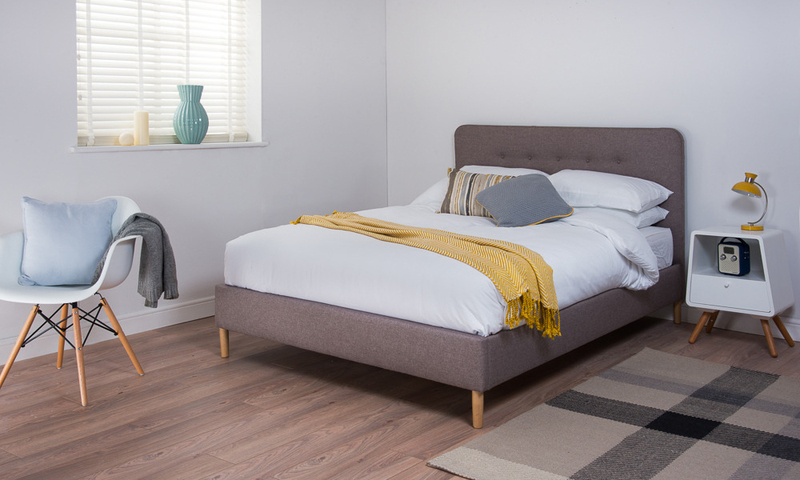 End your day in style with the Cadot Andora Fabric Bed. A button-detailed headboard and low foot end are wrapped in stunning grey linen upholstery to bring sheer elegance to this bed. Featuring sprung slats, the Cadot Andora has the strength and support to match its beauty.